Posted by Admin | May 18, 2018 | Management. 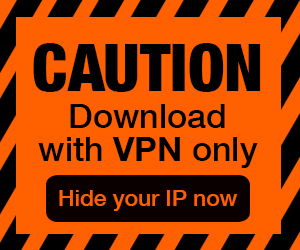 Fix-it-up: Kate’s Adventure Free Download PC Game Cracked in Direct Link and Torrent. 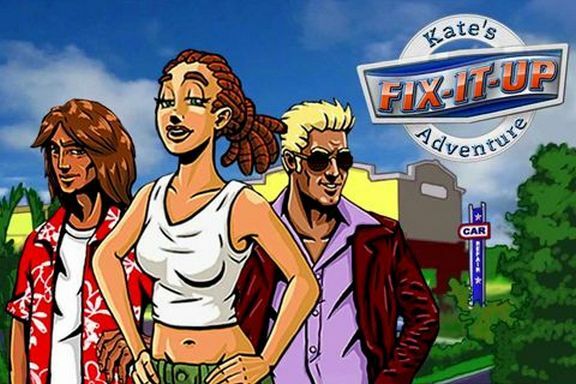 Fix-it-up: Kate’s Adventure – Help Kate expand the family business from lonely auto-shop in Nevada, to luxurious car-retailer on Hollywood Boulevard.!. Kate comes home from college to find her dad’s auto repair shop in financial trouble. But she’s not going to let the family business go down without a fight! Prepare for a variety of challenges in six exciting locations; over 10 kinds of cars, several different workshops, and many hidden surprises! Can you rebuild the family’s auto repair business? Expand the franchise from arid Nevada to glamorous Hollywood. Surf the Pacific Ocean and watch Kate’s unexpected love story unfold.